Nissan Sales Manager, Courtesy Garage Ltd., Roger Maxwell showing Ian 'iWeb' Webster some of the features of the 2017 Nissan X-trail that he won. Ian 'iWeb' Webster walked away with a slew of prizes including the 2017 Nissan X-Trail SUV valued at a whopping $125 000. 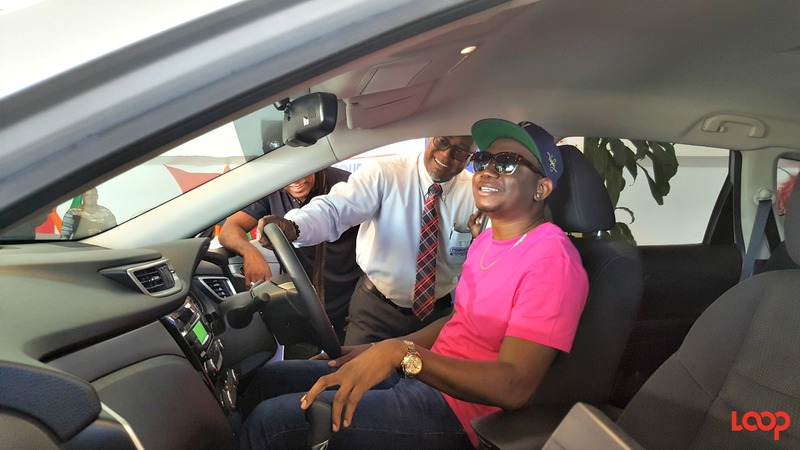 But Webster said that the “inclination” is to sell the prize-vehicle, hence he did not drive away from the Courtesy Garage Ltd. showroom in Wildey in his newest ride after signing the ownership paperwork this morning. 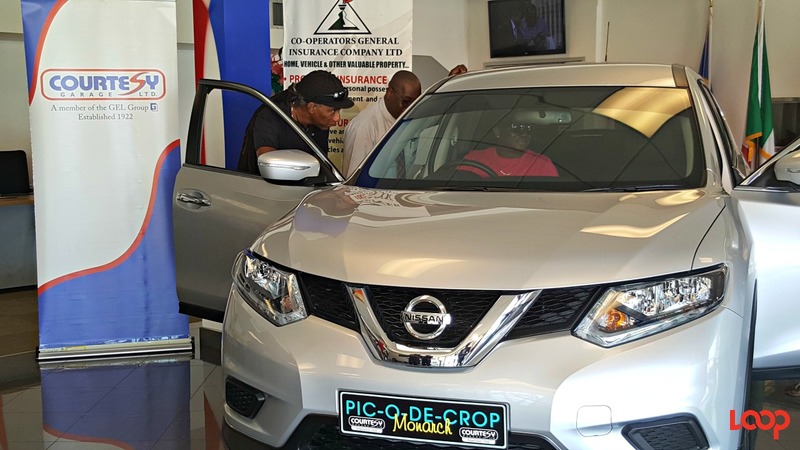 Nissan Sales Manager, Courtesy Garage Ltd., Roger Maxwell witnessed the official signing and handed over the keys to the vehicle to the 2017 Pic-o-de Crop Monarch. 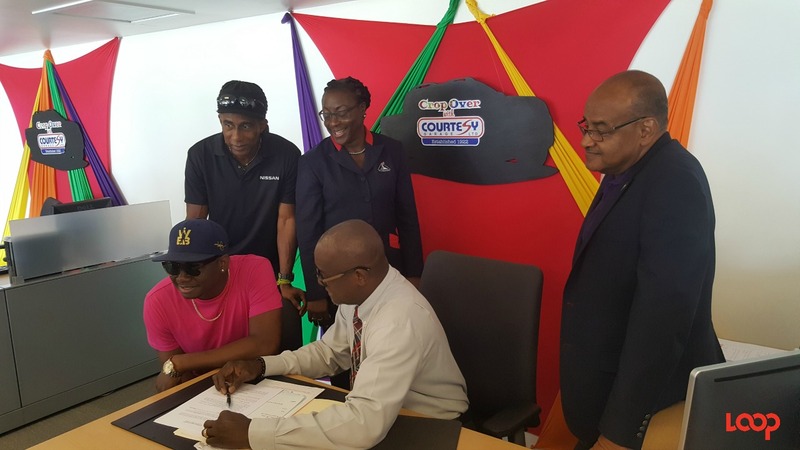 On site, Webster also accepted his prize from Co-operators General Insurance’s Marketing Manager, Cheryl Forde. Valued at $11 000, he received free comprehensive insurance for one year. 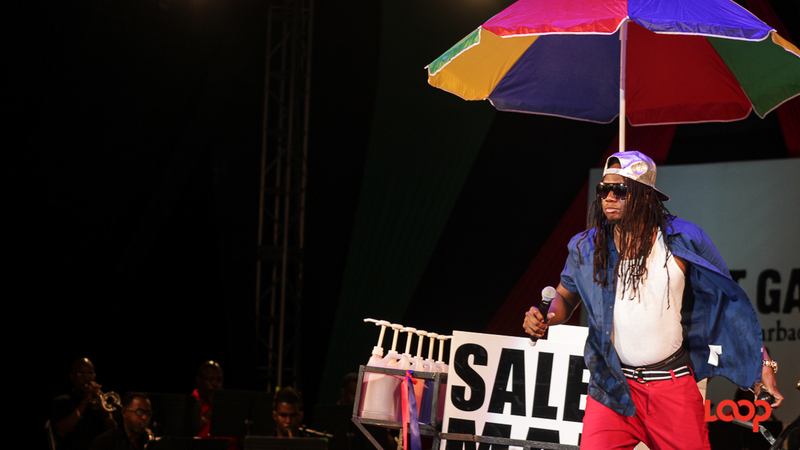 iWeb also is to receive two staycations – Divi Southwinds for five days and The Club Barbados for three days. 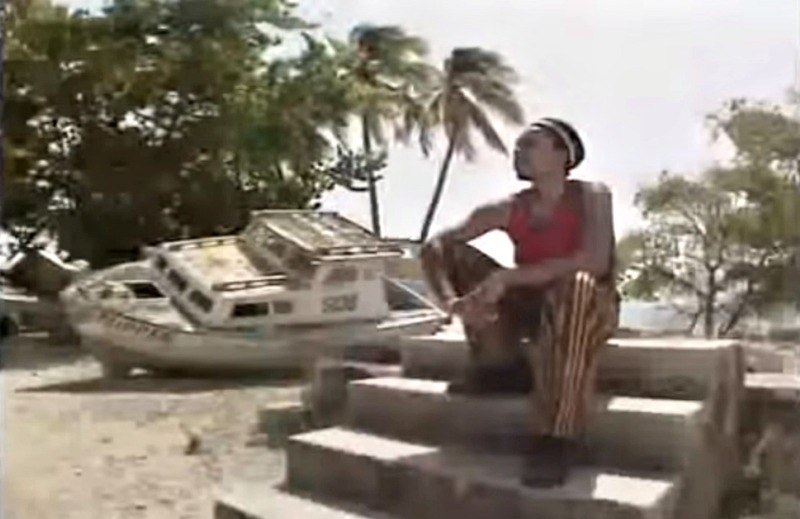 He gets shoes from Sole Addiction, a 48-inch TV from Standard, a preloaded Massy card, a Harrison Cave tour for a group, a trip for two on JetBlue and $1 000 in clothes from Henrietta’s Closet. 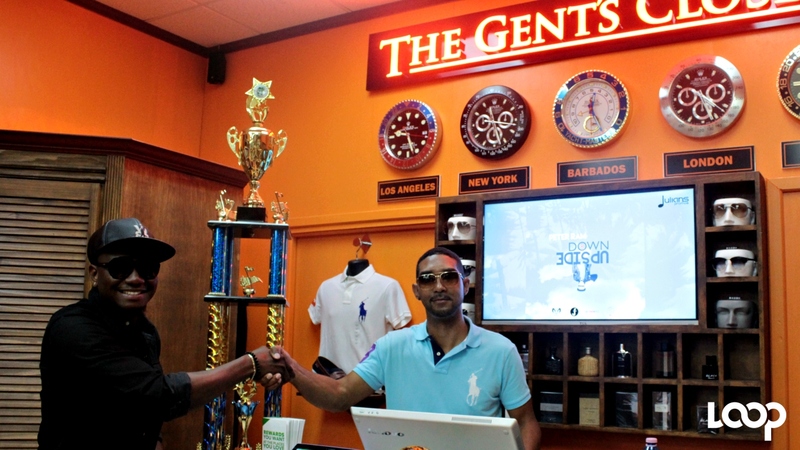 He has already been given his commemorative bottle of Mount Gay Rum valued at $250 and he has signed up for the Diploma in Management Studies – Marketing Marketing at the Barbados Institute of Management and Productivity (BIMAP). The course at BIMAP is valued at $6 325. “When you say that the car is the most valuable prize that you can receive, I think that is a matter of perspective. For me, the most valuable prize I received is the opportunity to develop my intellect.” But he also commended the advanced features of the vehicle. Webster is an educator by profession and he has already signed up to start his Diploma in September and though it can be completed in the span of two and a half years, he told Loop News that he intends to finish in a year. Webtser won the 2017 Pic-o-de Crop competition with his social commentaries entitled 'Salesman' and 'Pray for the Souls'.